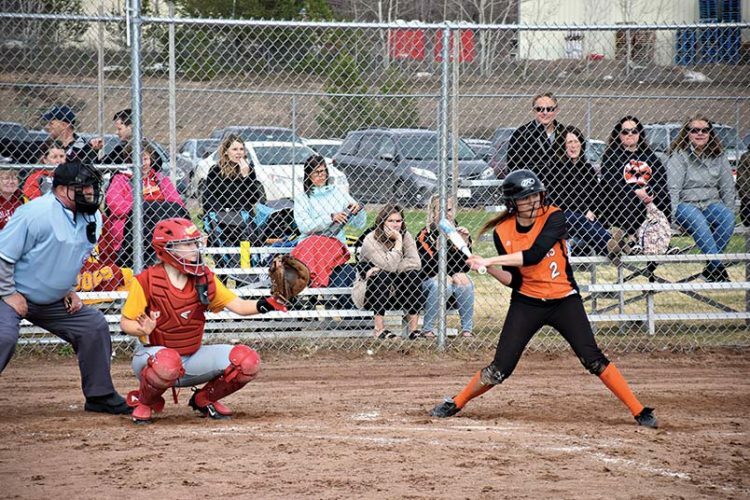 HANCOCK — After a slow start to the season, the Finlandia Lions softball team is beginning to find their rhythm, at least according to manager Matt Farrell. “Our spring-break trip to Florida was a rough one,” said Farrell in regards to a 1-12 start in the Sunshine State. The Lions are now 7-19. They are coming off two losses to the University of Chicago earlier this week. Those two losses snapped a four-game winning streak where they swept doubleheaders from Northland College and Ripon College. Unfortunately, one of their best players, All-American shortstop and pitcher Denia Bent, injured herself in Chicago during a run-down play. According to Farrell, she will be out indefinitely. Bent, a junior, is in the Top 10 of NCAA Division III softball in the pitching category of fewest walks per seven innings. “In 67 innings, she has only allowed two walks. She has been phenomenal. When she is on the mound she always gives us a chance to win,” Farrell said. In the fall, junior first baseman Emily Nguyen went down with a season-ending injury as well. “We’ve been battling injuries all season,” he said. At the plate, the Lions are hitting .249 on the year. Farrell said that he likes what he seeing in the middle of the lineup as they have been providing some timely hits as of late. He said his four, five and six spots have been making better contact and had some key two-out clutch hits in the last few games. In particular, he is pleased with the speed of junior outfielder Harlie Caster. She leads the team in steals with 11. “Her bunting has improved and when she gets on base, things happen just because of her speed,” said Farrell. In the field, errors have plagued the Lions. With Bent on the disabled list, Farrell is looking for more consistency in his other pitchers. Specifically he noted that his pitchers have been giving up too many walks. “We’ve been inconsistent especially in the area of leadoff walks. Anytime you walk someone, it usually comes back to haunt you.” he said. After some tweaking here and there, Farrell is happy with current lineup as they have some good athleticism in the field and strength at the plate. 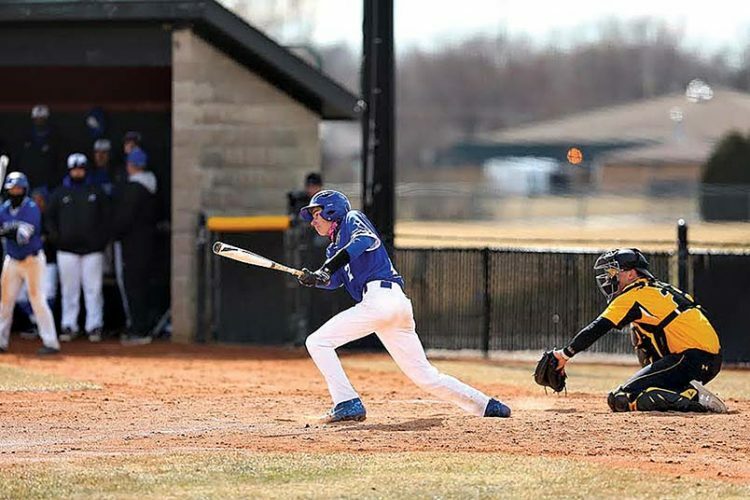 The Lions will head to Escanaba this Sunday to play Bay College in a doubleheader, weather permitting. “We are looking to be a little more consistent and execute better each and every game,” said Farrell.